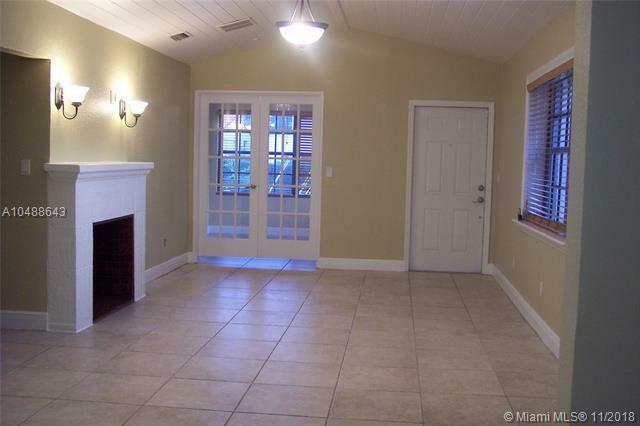 Beautiful renovated house located in cornet lot in very good location. 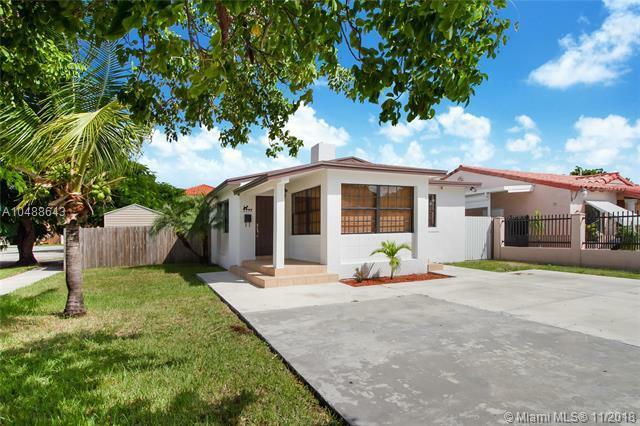 Close to Miami Downtown and mayor streets. 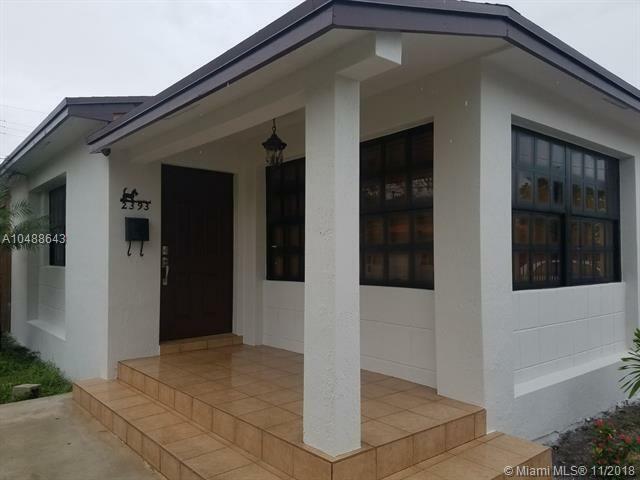 This property has 3 beds and 3 baths plus in law quarter apartment. 2008 new roof and top of the line appliances. Listing courtesy of Essex Realty Corp.